With the opening round of the Porsche Wilson Security Carrera Cup Australia series behind him, Dylan O’Keeffe believes there are now no excuses heading into the the rest of the season. O’Keeffe left Adelaide third in the points standings behind Jaxon Evans and David Wall, though suggests only from Albert Park will a true picture of championship contenders will begin to emerge. 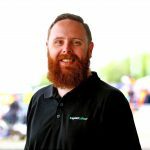 “From that point onward we’ll really see who are the real championship contenders, because now (James) Moffat and (Dale) Wood and all these other people are used to the cars,” O’Keeffe told Speedcafe.com. “There’s no excuses for them, and there’s no excuses for us. 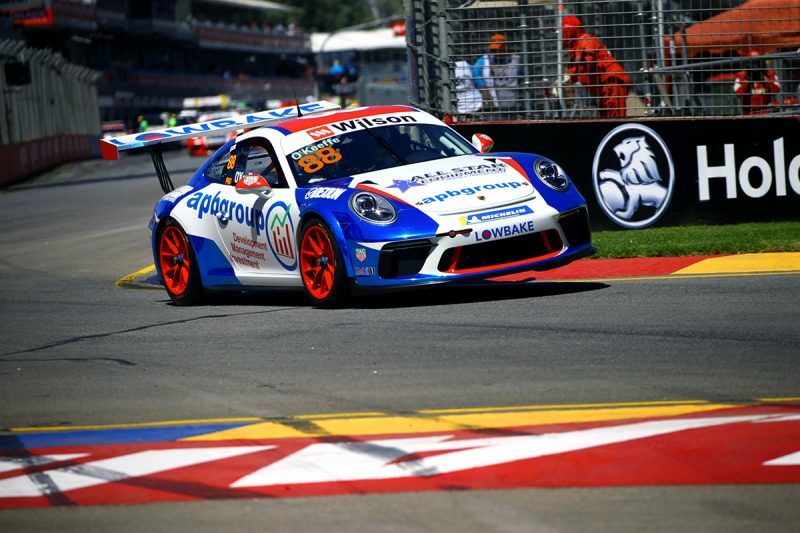 Both Wood and Moffat joined the Carrera Cup field this season after losing their full-time Supercars drives, with Wood winning the opening race of the year in Adelaide. Moffat recorded a brace of fifth place finishes, before falling to seventh in the final race of the weekend. O’Keeffe is wary about reading too much into the opening round, but admits it is a boost to race and beat more established names. “This is my third year in Carrera Cup so I really need to step it up. Now that I have a solid weekend last weekend, I should be fighting for podiums every round,” he said. “There’s always competitive guys that have names for themselves and they’ve done stuff in Supercars in the past. “So, when you’re beating them you know that you’re good enough, pretty much, and it does give you a little bit of confidence. “It’s good to be able to show what we can do behind the wheel of a race car because in Adelaide I did beat Moffat and Wood and all these other people,” he added. “It shows that you’re not doing too bad at the job, and for people that are looking at the series it’s good because in the past (Matt) Campbell’s got (Supercars) co-drives out of it. The Carrera Cup series next heads to Albert Park as part of the support program for the Australian Grand Prix, on March 22-25.